Hi peeps, Let’s get straight to business. This week has been off the chats with the most controversial list from Mtv base , Dlomo’s tutorial sessions with the cats in the industry and a whole lots of noise from the upcoming list of contending Mcs. 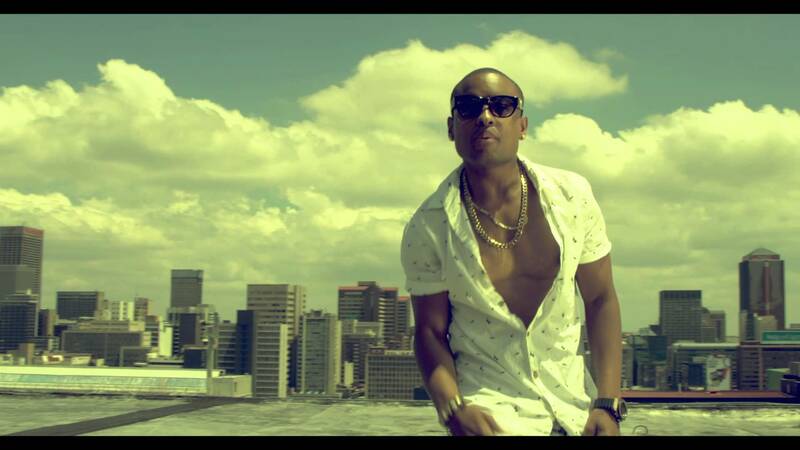 The final edition of MTV Base’s SA’s hottest MCs list was revealed today with K.O taking the top spot. You’ve got to understand, everyone is affiliated to some label & dropping music these days. Even selecting SAMA judges is tough! The drag and puff was caused by the list released in Johannesburg, on 17 November 2014 by MTV Base, the official list was revealed and K.O. topped the list of SA’s hottest hip hop MCs for 2014. The news was revealed during the broadcast of MTV Base Roundtable: SA’s Hottest MCs 2014, a no-holds-barred discussion and countdown which premiered on MTV Base on Wednesday 19 and Thursday 20 November. MTV Base Roundtable: SA’s Hottest MCs 2014 was put together by MTV Base in celebration of the biggest year in South African hip hop history by gathering together industry experts to judge hip hop’s “King of the scene” for 2014. For another chance to see MTV Base Roundtable: SA’s Hottest MCs 2014, tune into MTV Base (DStv Channel 322) on Saturday 22 November at 15.00 CAT and Sunday 23 November @ 19.00 CAT. Mediated by seasoned MTV Base VJ and hip hop head, Sizwe Dhlomo, MTV Base Roundtable: SA’s Hottest MCs 2014 assembled a panel packed with hip hop expertise for a heated end-all discussion that cut to the heart of the beats, the rhymes, the beefs and battles shaking up SA hip hop. Around the table were MC and producer Amu, who has been a hip hop stalwart since the ‘90s; Metro FM master mixologist Naked DJ; YFM afternoon drive DJ and Club 808 TV Presenter Mo Flava; music TV presenter and ardent hip hop fan Loot Love; veteran record label A&R man Kevin Mdubeki; and celebrated deck master and MTV Base music scheduler DJ Vigilante. Also adding their SA hip hop knowledge to the mix were established rapper and labelhead Slikour and MTV Base’s music programmer Melanie Triegaard. Providing even more cred to this historical TV occasion was legendary master lyricist Tumi, who broke down the criteria on what makes a hot MC. We at #MM believed he deserved the crown, K.O, became the artist who made hip hop history by being the first to attain over a million views for his smash tune, Caracara which added significantly to the rejuvenation of the local scene. His style, characterised by the use of the ‘bucket hat’, and cool township meets urban chic ensured that he has a strong diverse fan base. A co-owner of artist management company, Cashtime Life, K.O has reinvented his career to actively manage his career and introduce new artists to the industry. Cassper Nyovest has had a brilliant year, there is no doubt about that. His singles, Gusheshe, Doc Shebeleza, Tsbip and Phumakim have blazed charts one after the other this year. His sound is catchy and his lyrics relatable but it remains to be seen if he can smartly leverage off the buzz surrounding him to craft a long term career. AKA, the multi award winning rapper has been embroiled in a rap beef with fellow rap artist Cassper Nyovest for the past year. While we doubt this list will put paid to their ‘misunderstanding’ it may clear the air as to who is exact the greater of the two. AKA has had hit singles Run Jozi, Congratulate, and collaborated on a number of singles with rappers Burna Boy, Duncan and Ice Prince. Hiphop head banger , crazy music addict and deep fan of local music. I dnt dull a moment like the nigerian phonetic hip and i mean business. I will be gagging in on all hip topics that i find interesting and controverisal if need be. 10years journalist and co-author for 5 star edge online mags in africa.